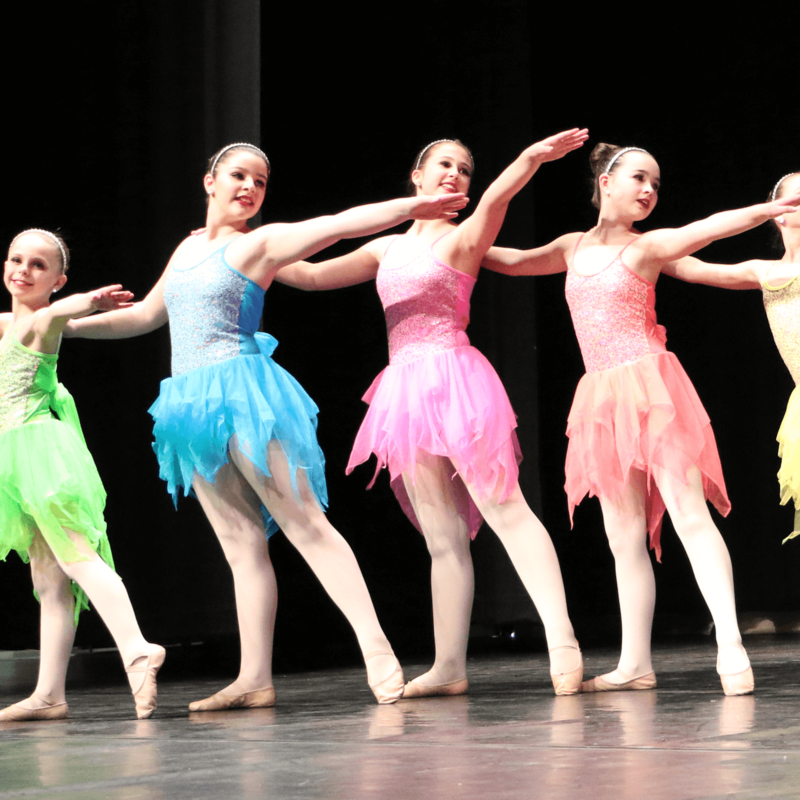 Dancers must audition to be accepted into the Team DIDC Program. Participation in the program is restricted to dancers who are ready to make achieving their personal best a priority. It is our goal to instill in our students a passion for performing rather than merely the desire to win awards. Toward that end, Team DIDC dancers are invited to perform locally at fairs, nursing homes, and more, in addition to participating in two regional dance competitions annually. There will be times when classes, rehearsals, or performances will be scheduled when your non-dance friends or family may be headed to the mall or the movies. You’re not involved in any other extracurricular activities that could interfere with your class, rehearsal, or performance commitments. You’re doing it because you are passionate about dance and the commitment. You’re doing it because YOU want to. You’re focused on competing for the critiques, not the awards. You’re fully committed to attending all classes and rehearsals. Dancers will participate in a group warm-up and then will be split up by ages and style for auditions. Auditions are run like a class – teachers take notes while they dance. Current Team members MUST re-audition every season. ALL TEAM MEMBERS are required to keep up their dance skills over the summer. *Failure to adhere to any of the above rules and regulations could result in dismissal from the team. Fees are approximately $35-45 per dancer per routine per competition. Please be aware that if you are in 3 routines, you have to pay 3 entry fees. Solos, duos, and trios may compete as well for an additional $50-90 per dance per competition. We will participate in at least 2 competitions, at least one community performance, and the Stratham Fair. Dancers may also have the option of attending a dance convention (a day of master classes with teachers from across the country) and/or a National Competition. Dance Team Costumes are approximately $75-100 each. Payment follows the regular schedule – costume deposits ($50 per costume) will be due on November 1st and the balance will be due on December 10th. Dance Team Jackets are approximately $85. Matching black dance pants are approximately $35. The set can be bought together for around $110. Jackets are REQUIRED – pants are optional. These are a one-time purchase – you only will need a new jacket year-to-year if you grow out of it or lose it. Team members are all required to have specific makeup – we order team makeup kits through the studio (approximately $50). Earrings, also available through the studio only, are approximately $15. They are available as clip-on’s and posts. Earrings do not need to be repurchased year-to-year unless you need replacements. Attendance is mandatory in all dance team classes. You will be allowed to miss only 3 classes during the ENTIRE season. This means that other activities such as sports, cheerleading, ski club, plays, etc. will NOT be acceptable excuses for missing your team practices. All team rehearsals, events, and performances, are also mandatory – including the PJ Party, MWH Performance, Competitions, etc. Please think about this before you begin. If you feel you cannot make this commitment, please consider a recreational dance class. Dancers may request to be considered for a solo, duo, or trio. Being considered for a solo, duo, or trio DOES NOT necessarily mean you WILL get to do one. We only have a certain number of solos, duos, and trios per year – and they require much more commitment, outside practice, technique-work, and performance quality than team routines. 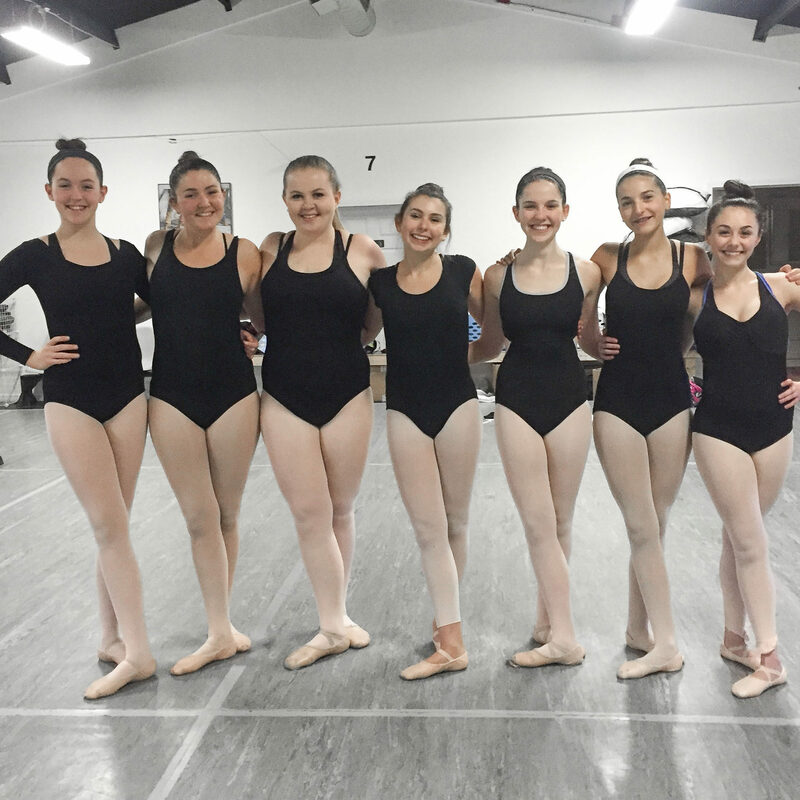 Generally speaking, this is why solos, etc, are usually given first to the Seniors, sometimes Juniors, and rarely Petites – as it takes time to build up the level of confidence and ability to dance on your own or in a small group. Dancers will be placed by the instructor only in a genre of dance for which you are currently taking class (ie. No ballet solo if you only take tap, etc.). Choreography lessons will be taught over 3 hours (6 – half hours sessions) and then it is the dancers’ responsibility to rehearse numbers on their own. Additional studio rehearsal time may be arranged via the instructor at a rate of $25/half hour. All solos, duos, and trios are welcome to compete their routines (note: there is an additional entry fee for each competition).